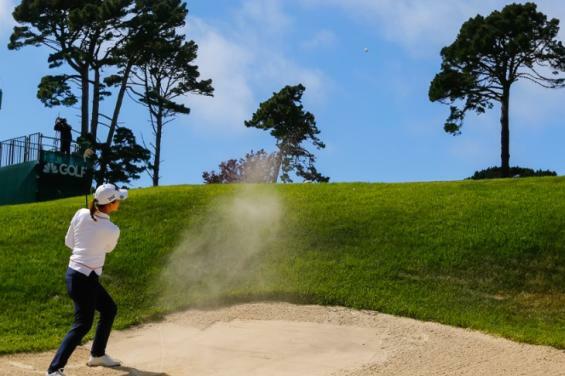 Catch 144 of the world's best LPGA players as they return to the Bay Area from April 29 - May 5, 2019, at the historic Lake Merced Golf Club. Participants will be competing for a purse of $1.8 million. 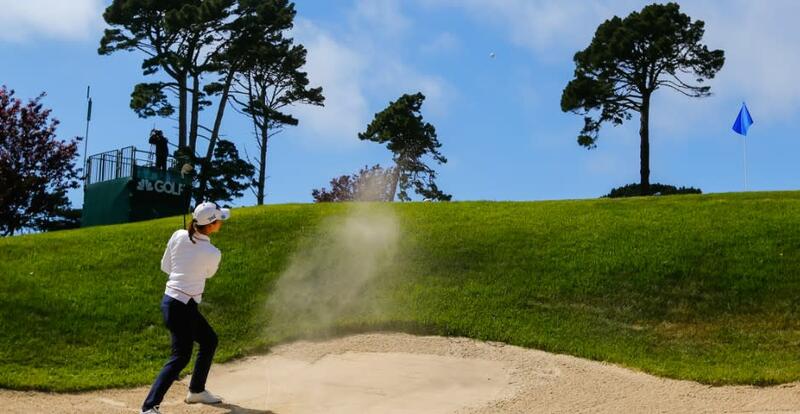 The event will open to the public on Wednesday, May 1 for the official Pro-Am and from May 2-5 for the official event rounds. 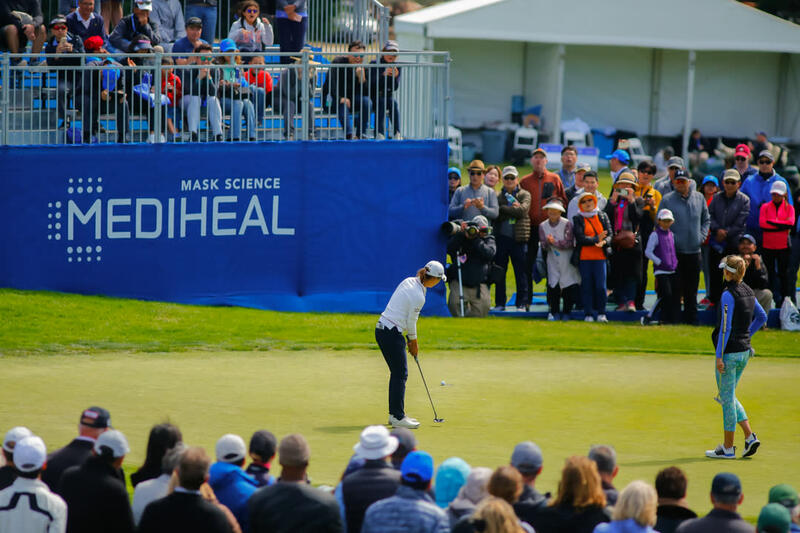 Tickets for the 2019 LPGA MEDIHEAL Championship are now available. Daily general admission tickets cost $20 and are valid for admission any one day of Tournament week. Weekly general admission tickets cost $40 and are valid all week, Thursday through Sunday. All general admission ticket holders will receive free admission to the event on Wednesday, for the Pro-Am of the Tournament. Kids, ages 17 and under, receive free general admission with a ticketed adult. Military members and veterans, along with their families receive free admission with a valid military ID. All tickets options for the 2019 LPGA MEDIHEAL Championship can be purchased online at medihealchamp.com.